There’s currently a patch of garbage floating in the ocean that’s larger than Texas. If news like this makes you a little sick to your stomach, you’re probably sick on a daily basis these days. The good news is that there are plenty of people who want to help, and are willing to spend their vacation — and the money that pays for that vacation — doing so. It’s called, somewhat cloyingly, voluntourism, and you may find it appealing. Before you start booking, think hard about how you want to participate. As The New York Times recently pointed out, good intentions alone aren’t a reason to do it. Consider what you’re aiming to achieve. If you’re a doctor and want to donate your medical services, that’s probably a huge help. If you want to go build houses some place and have never built houses before, consider whether that region may benefit more from money to pay skilled contractors who can do it faster. Don’t have a skill that’ll benefit those in need? Here are three other ways to donate your vacation time. When you travel to foreign lands, you learn. But not all trips are created equal in this regard. Find an outfit that works with scholars and researchers on the ground. You’ll come back armed with firsthand knowledge of what is going on in these countries, which is your firepower to generate support once you return home. Outside GO is partnering with the Wildlife Trust and the Zambian Carnivore Programme on a 10-day safari. Yes, it’s five star. 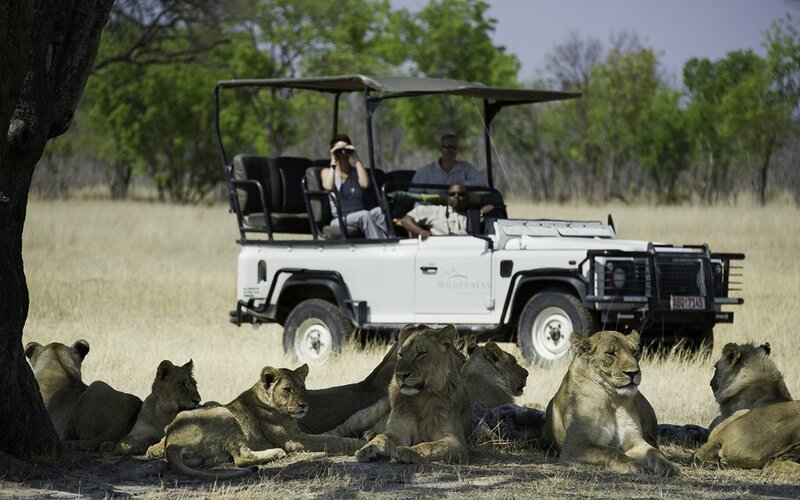 But you’ll be watching and assisting the conservation efforts of park officials in Zambia’s National Parks. 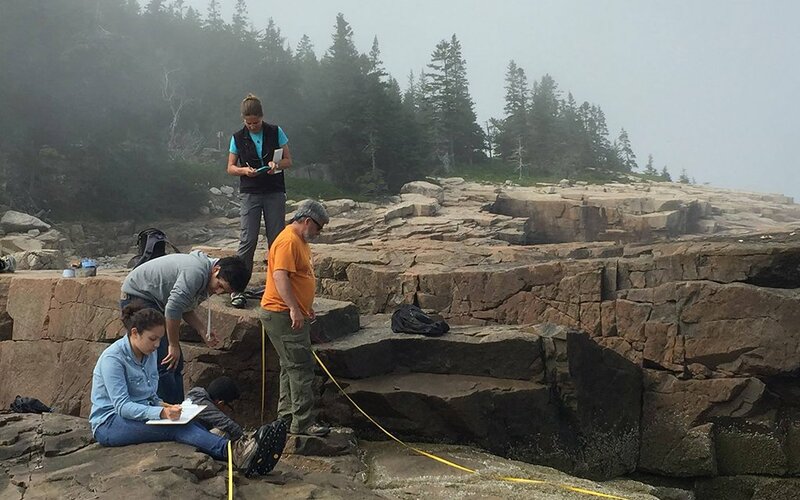 Earthwatch Institute pairs tourists with scientists in the field. You’ll help these folks gather information on environmentally stressed areas. Trips include accommodations, food and tools, as well as free lessons in whatever you’re studying. The world is full of trash, and much of it is in places that we like to hike, fish and surf. Here are a couple options for those of you interested in an outdoor adventure that also involves cleaning up Ma Earth. Adventure Stewardship Alliance launched this year and does multi-day cleanup trips. 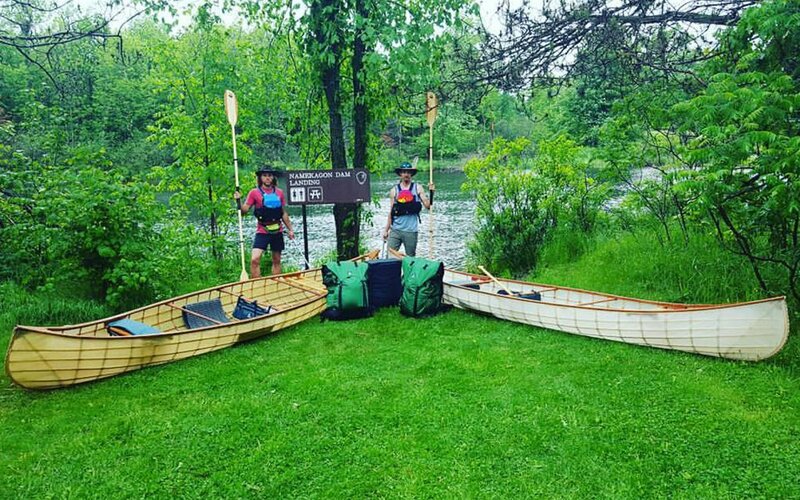 Their first big expedition was a 1,200-mile kayak trip along the Mississippi, Missouri and Namekagon Rivers, picking up trash along the way. 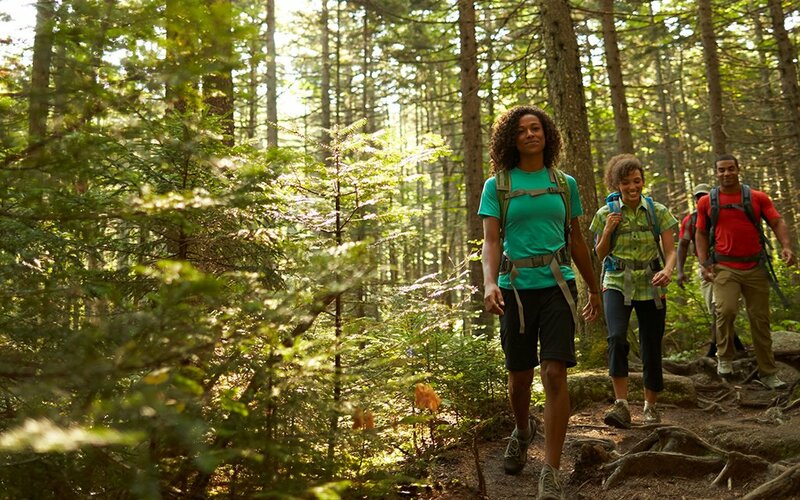 Appalachian Mountain Club does a bunch of multi-day hikes through the Appalachians, picking up waste and repairing trails as you go. If you’ve never been through the Appalachians, this is a rewarding way to do so. Think of all of the closed-minded people you know: most never travel. Visiting new cultures and seeing the world opens your eyes to the human experience and makes you more compassionate. However, going on lots of trips is hard on the earth, so be mindful of that. Plan one big trip someplace exotic. Once you’re there, learn as much as you can and then find a charity that benefits that region once you leave. Part of going on vacation is feeling good. Giving back is an easy way to ensure that you’ve done some, too.